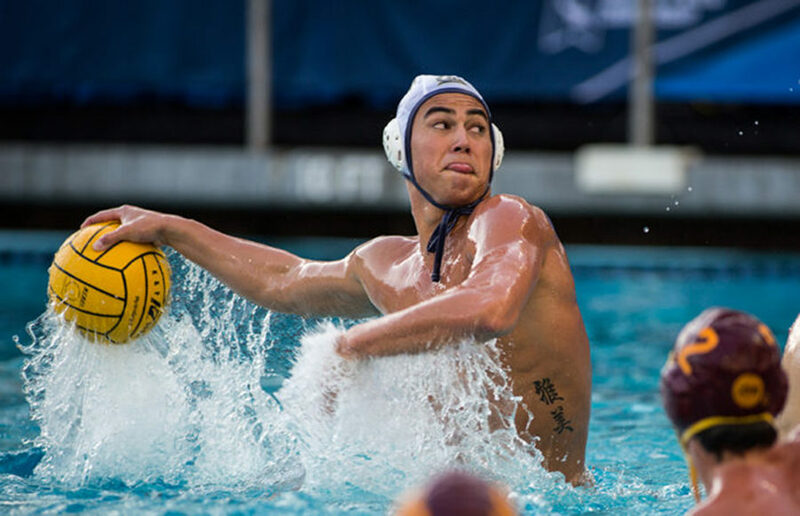 Led by reigning MPSF Player of the Week senior Vassilis Tzavaras, Cal men’s water polo prepares for two road matches this week against familiar Northern California foes. After the attacker piled up 18 assists in the team’s four matches last weekend, the Bears will need Tzavaras to continue dishing out the ball to his teammates in upcoming road showdowns with UC Davis and The University of the Pacific. 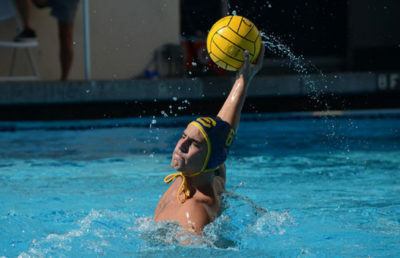 Cal will continue to be without senior Johnny Hooper, who has officially been named to the Team USA World Cup roster. His absence, however, did not stop the team from taking care of business last weekend at the Triton Invitational in San Diego. Last season, the Bears dismantled the Aggies 15-10 behind strong performances from some of its mainstay players. This year, UC Davis dropped its season opener to Harvard but rebounded nicely to close out its weekend with three consecutive wins heading into Thursday evening’s game. Even though Cal has had a long string of successes against UC Davis in recent years, there are no guarantees. As teams across the country stuff their rosters with more and more talent, each and every game proves to be even more competitive. On Saturday, Cal will make the short drive over to Stockton to take on Pacific, one of the toughest teams outside of the MPSF that Cal will face this season. The Tigers will bring an undefeated record into their matchup with the Bears, having scored at least 17 goals in each of their first four matches. In their only meeting last season, the Bears won 15-11 in a battle of top-5 ranked teams. The Tigers know what it takes to taste success against the Bears. Back in 2015, Pacific beat Cal 11-10 in a match that definitely stung the blue and gold. Since that match, Cal has stepped up to the plate and has not dropped a match against Pacific, but the Tigers have consistently provided a tough test. Like UC Davis, Pacific also played Harvard last weekend. While the Aggies were dealt a narrow 11-10 defeat by the Crimson, the Tigers had very contrasting results. Pacific doubled down on Harvard, blowing them out 20-10. If those results are any indication of the Tigers’ level of play right now, the Bears had better watch out. That said, Cal will be favored heading into both matches — it simply remains to be seen how dominant the Bears can or will be. Cal definitely has the talent to make easy work of both opponents, but as UC Davis and Pacific have improved and early season kinks still need to be worked out, the results could fall any way.